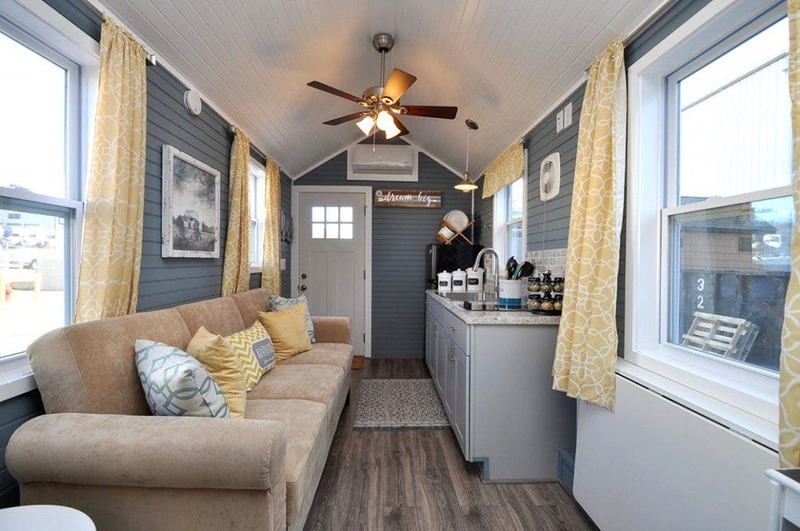 Located in Fredericksburg, Virginia, Tiny House Building Company has been building single family homes on small infill lots in the area for several years. 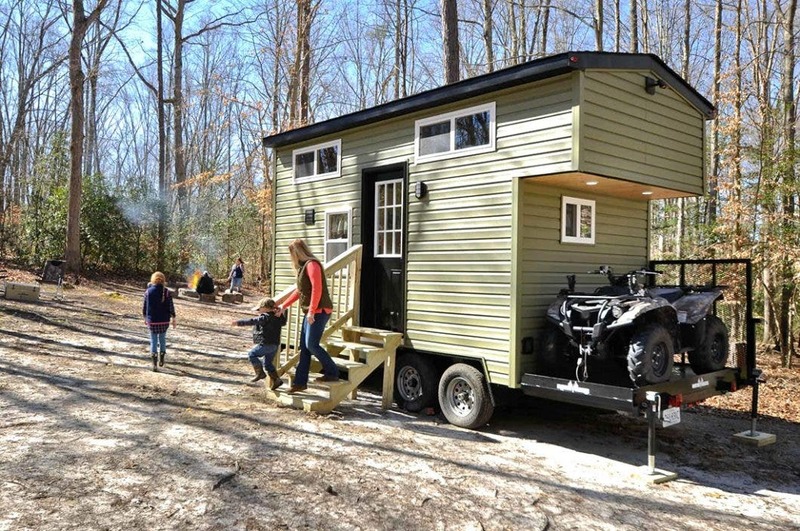 Owner Kristopher Angstadt’s experience with building fairly long, but narrow homes ignited the desire to expand the business to include tiny houses on wheels. Their first design was the 24-foot long Pioneer model which is still available today. 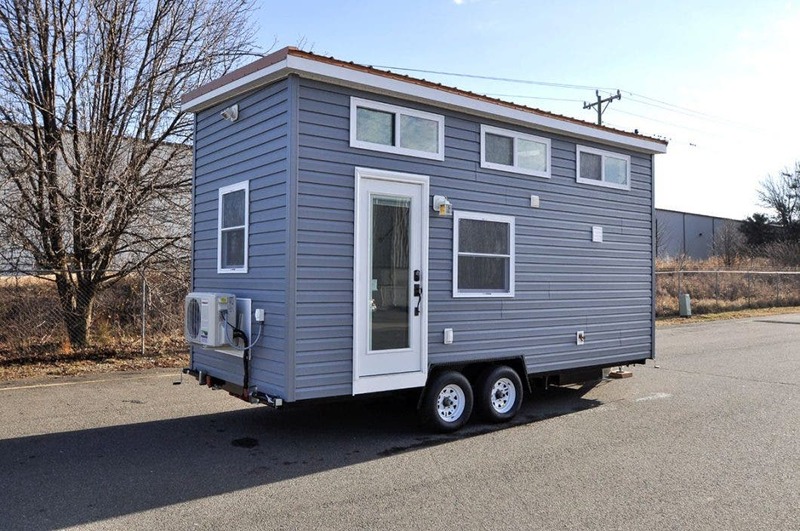 Tiny House Building Company has 30 models to choose from. 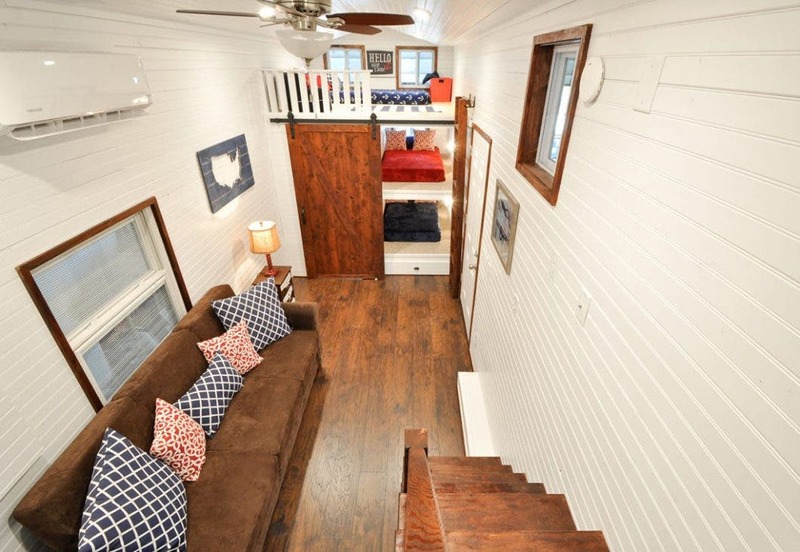 Recently featured on HGTV’s Tiny House Hunters, Tiny House Building Company not only builds custom homes, but they have about 30 different models to choose from. 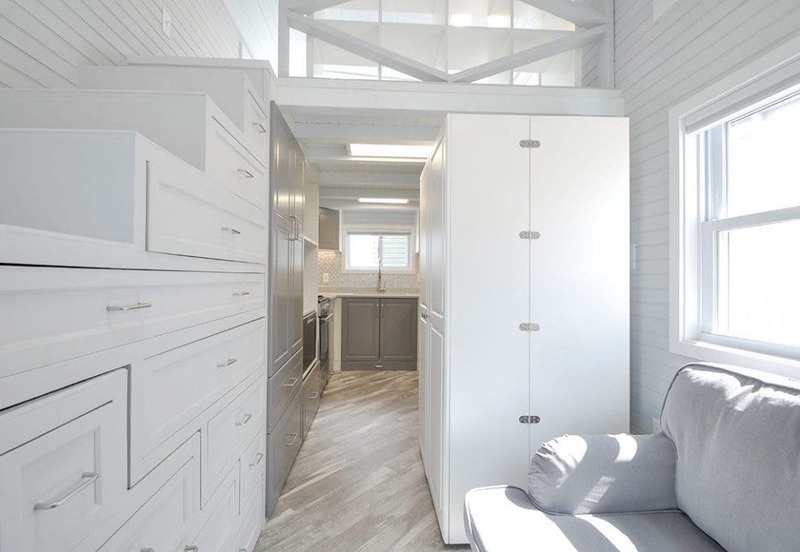 From the tiny 13-foot long Alpine model to the 40-foot long Mulberry built on a gooseneck trailer, there is a wide range of styles, floorpans and options for tiny house owners on the East Coast and beyond. 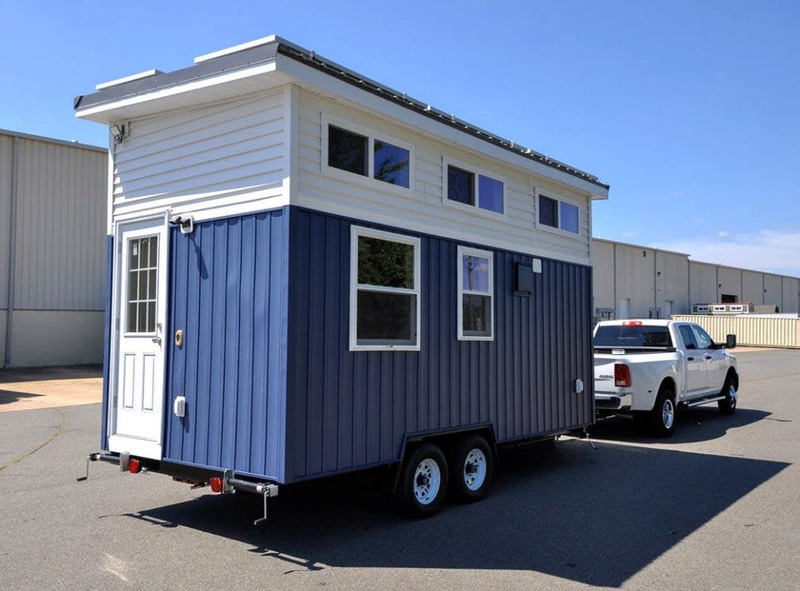 The houses range in size from 13-feet to 40-feet long. 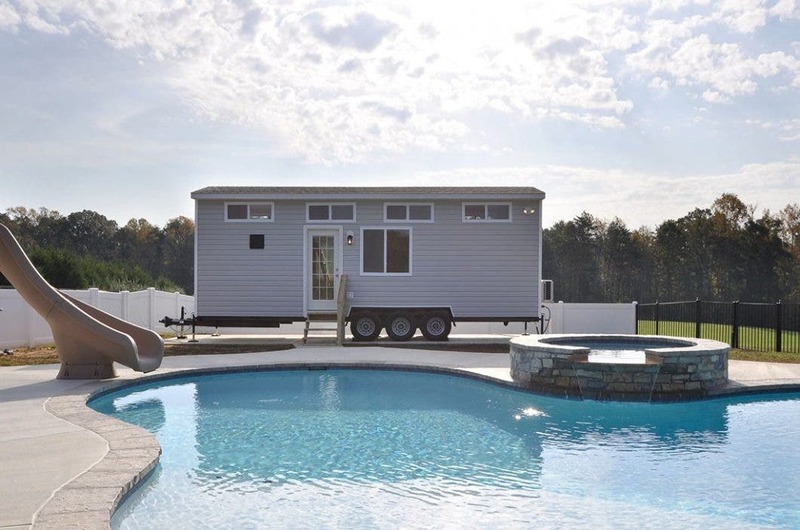 The models come with the trailer and can include wood stoves, split units, propane heaters and pellet stoves for heat. The models all have grey and black water holding tanks as well as RV-style water hookups or off-grid water hookup options. Power can either be 50 amp or off-grid. 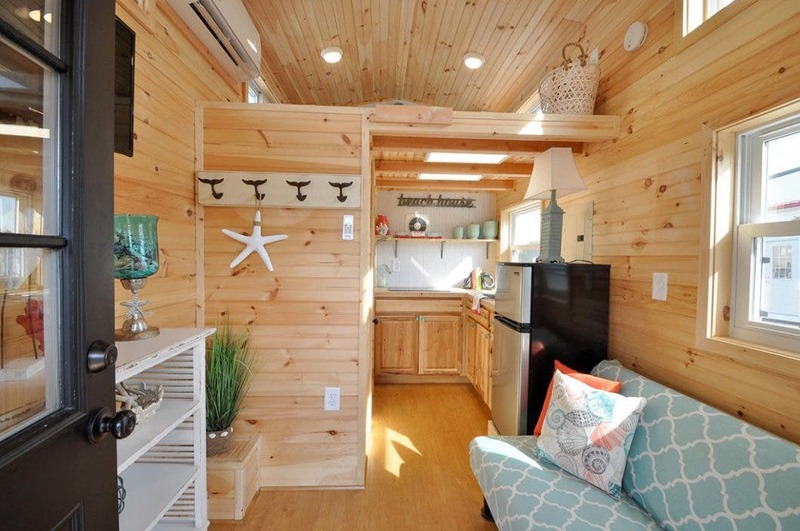 The homes take about 140-180 days to build and cost between $35,000 to $85,000 depending on size, finishes and options. 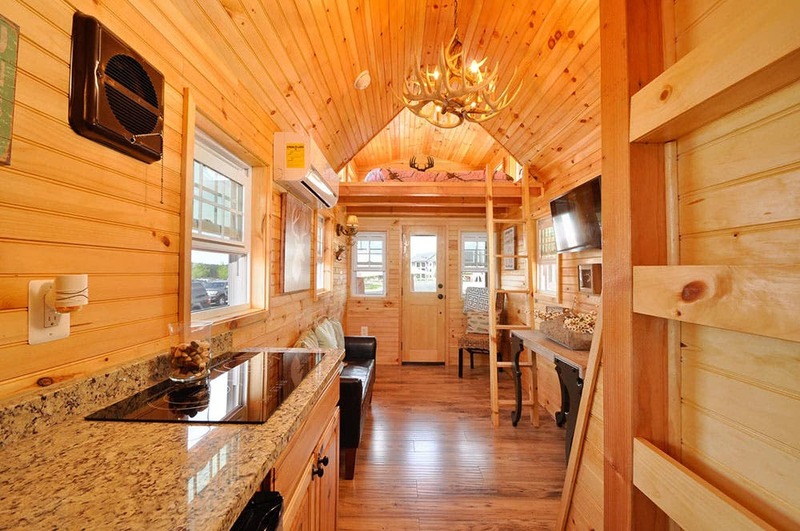 Tiny House Building Company does offer financing via Koala Financial Group. 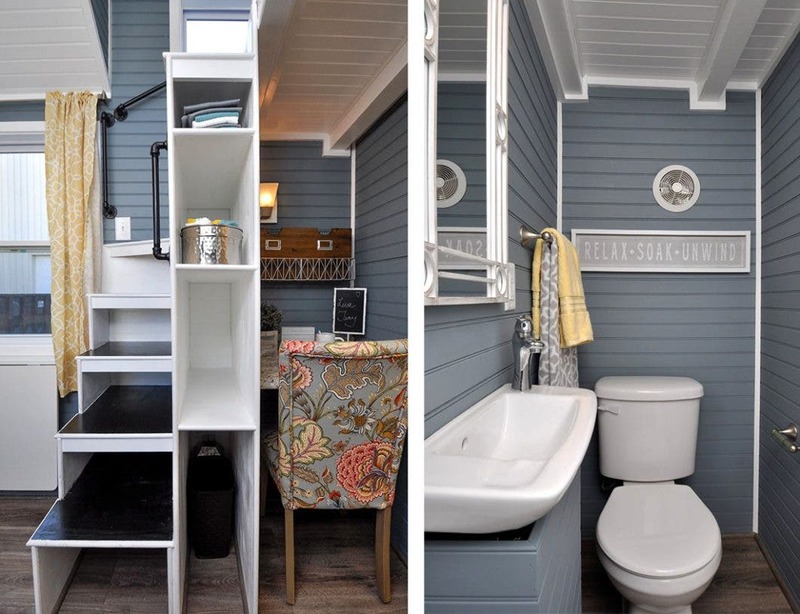 The interiors are impressive and feature a wide range of finishes and storage options.